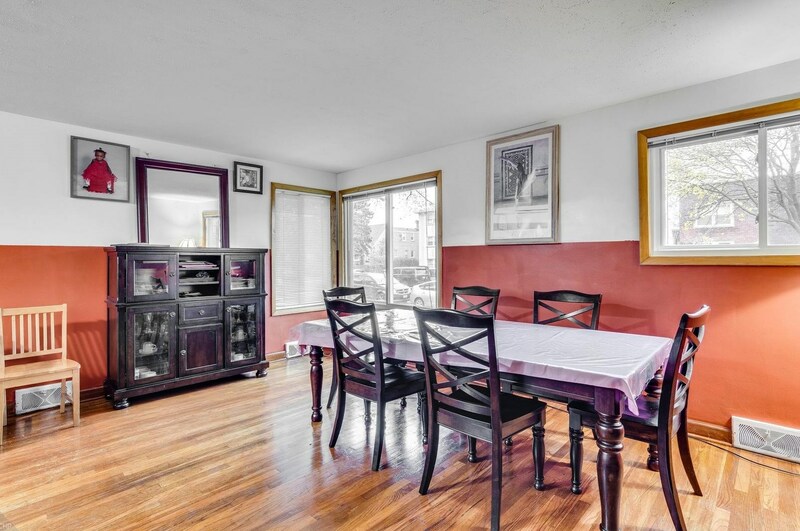 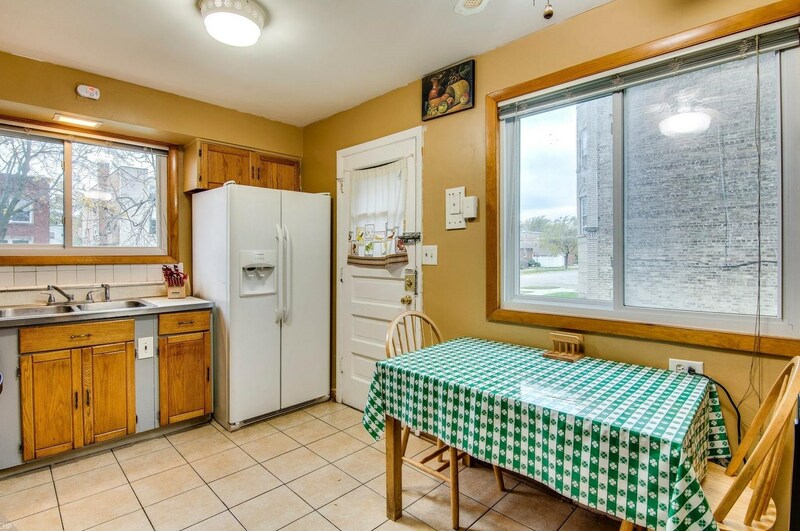 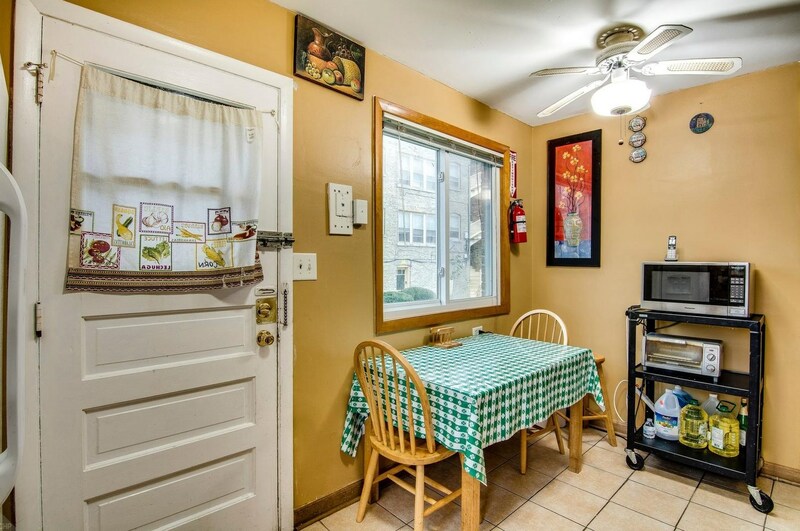 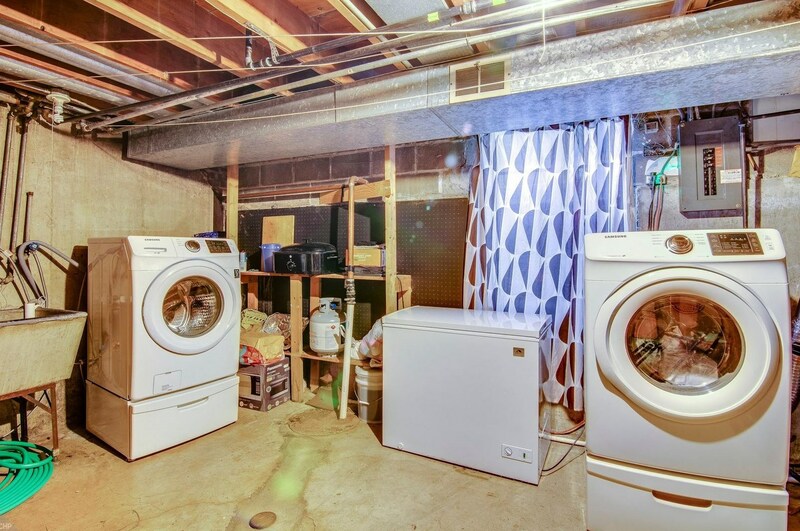 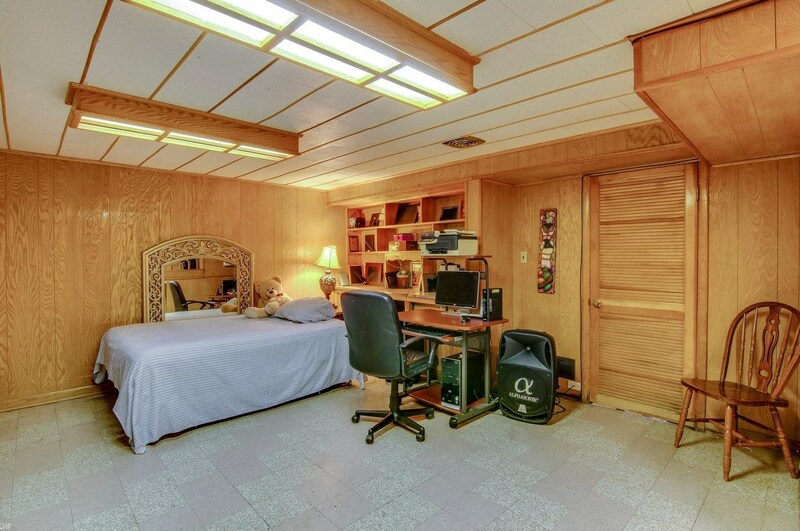 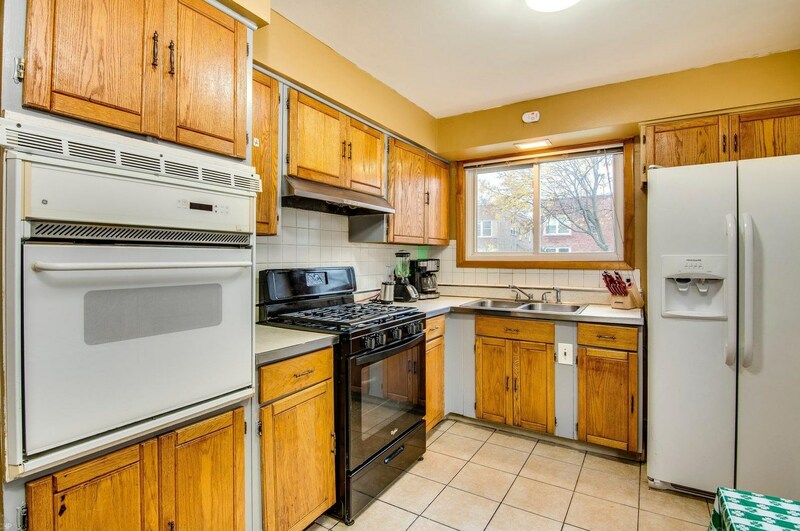 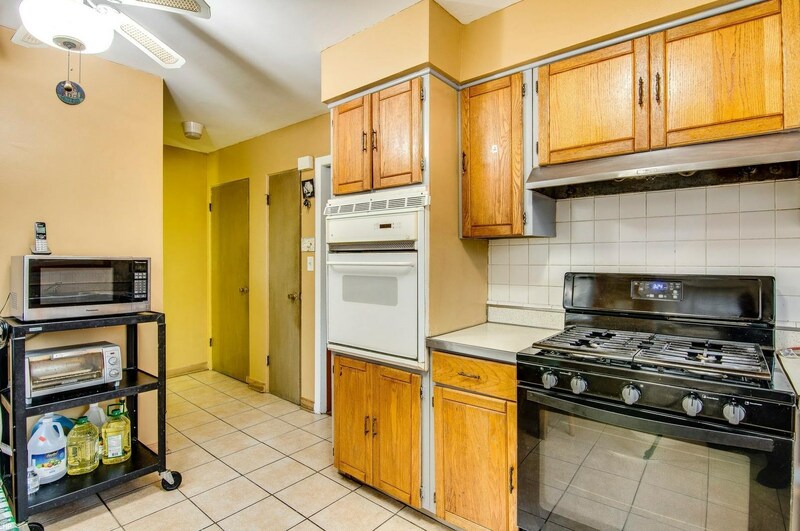 Charming 3 Bedroom, 1.1 Bath 3 level townhouse with exterior parking included. 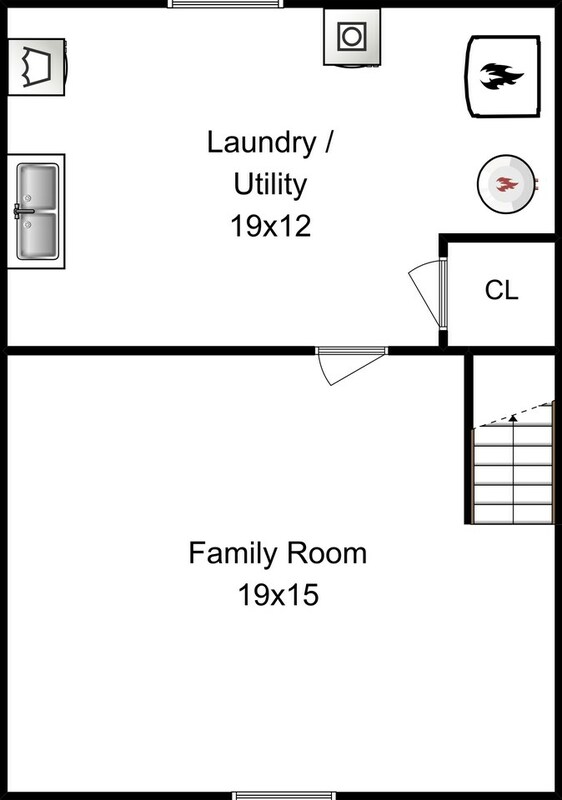 Largest floor plan in the complex with North, West and Southern exposures. Great location with easy street parking and a short walk to transit, parks and shops. 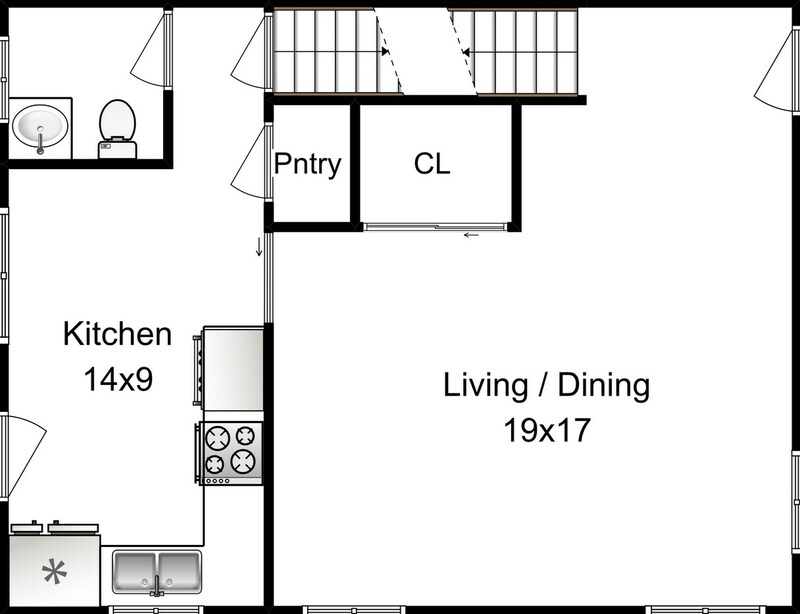 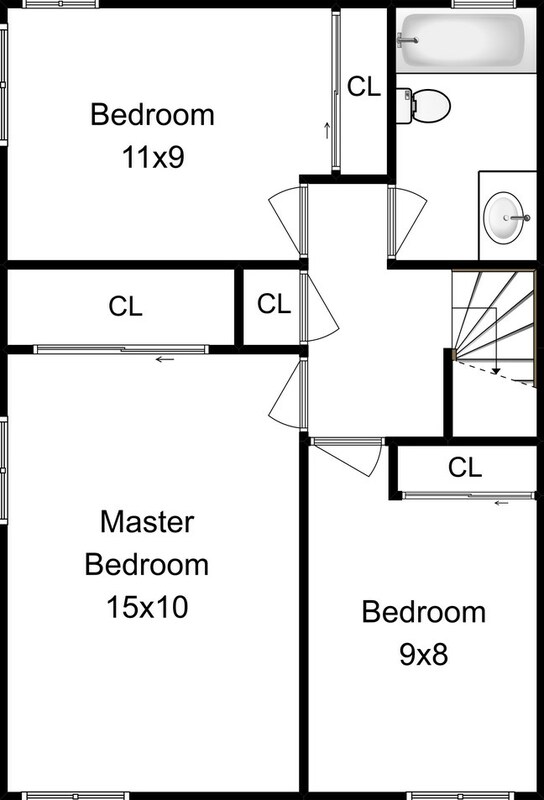 Lot Dimensions: 2082 SQ. 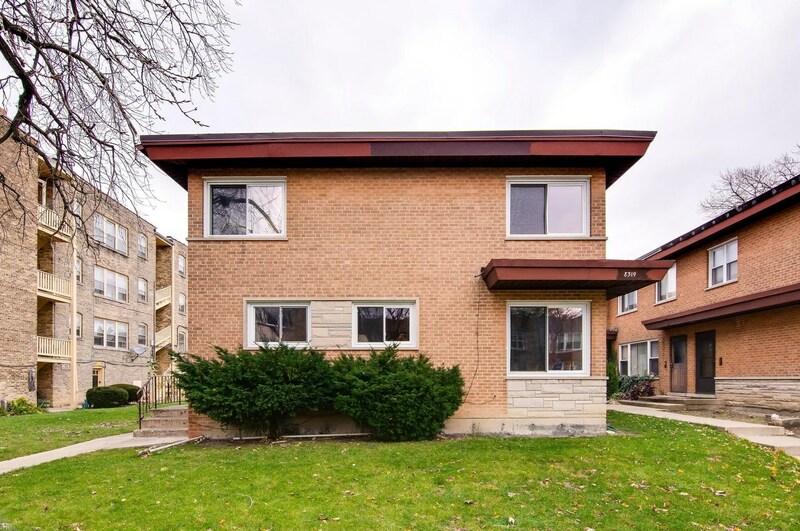 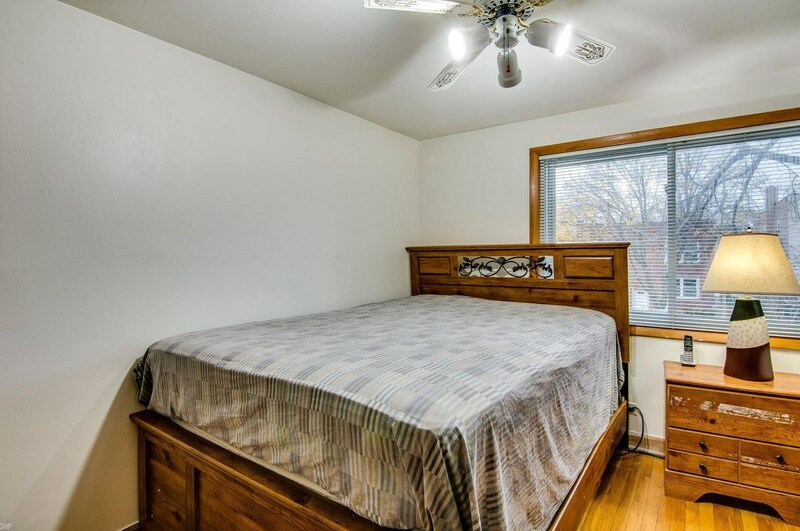 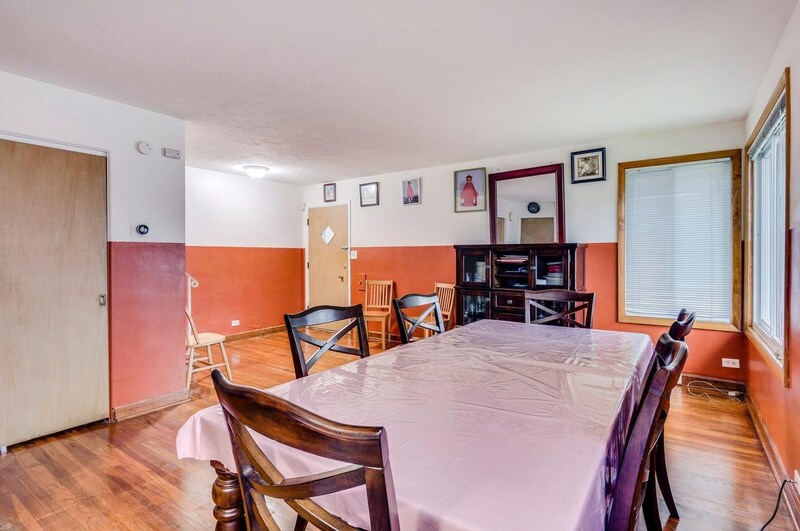 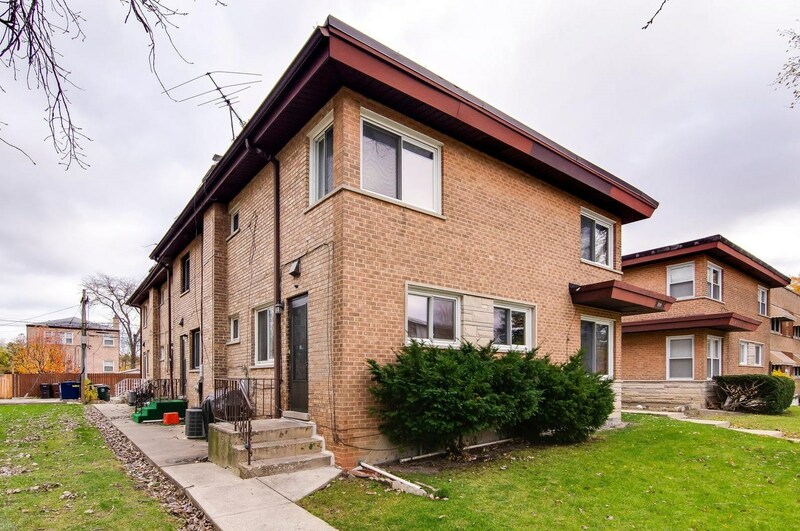 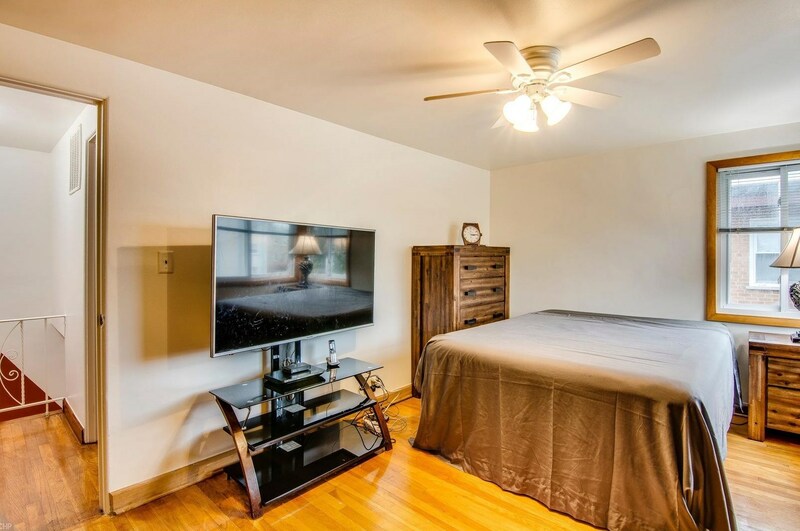 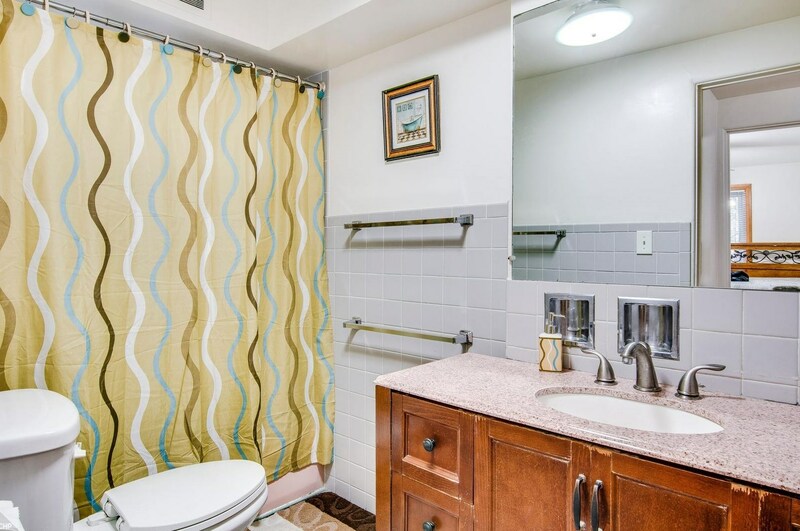 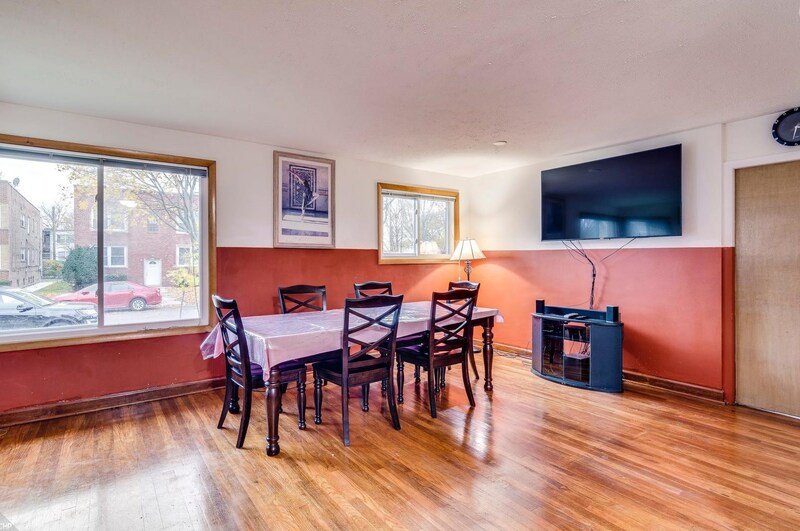 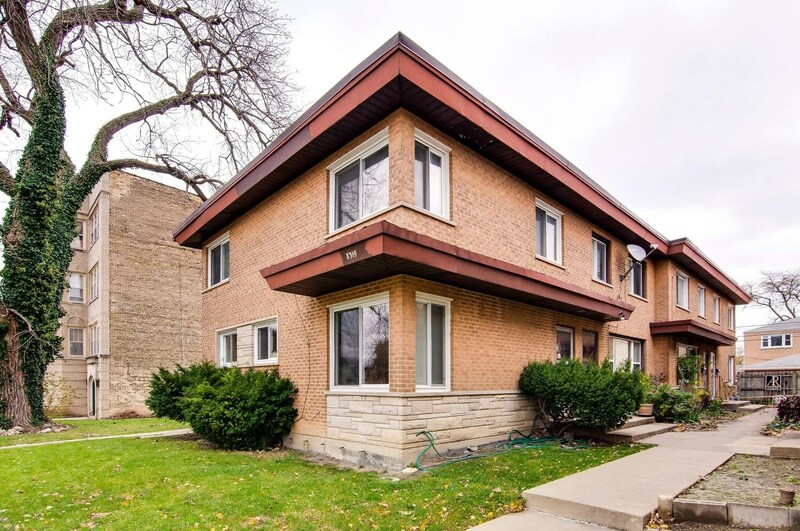 FT.
8319 Kilpatrick Avenue #A, Skokie, IL 60076 (MLS# 10127658) is a Condo / Townhouse property with 3 bedrooms, 1 full bathroom and 1 partial bathroom. 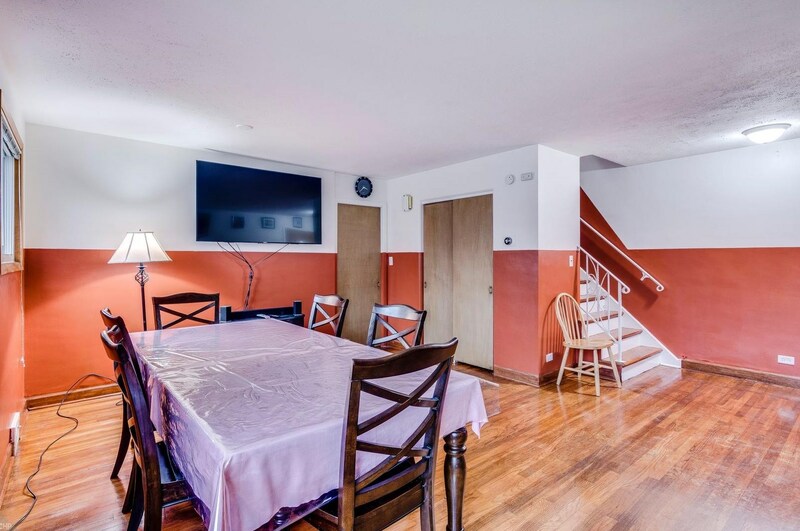 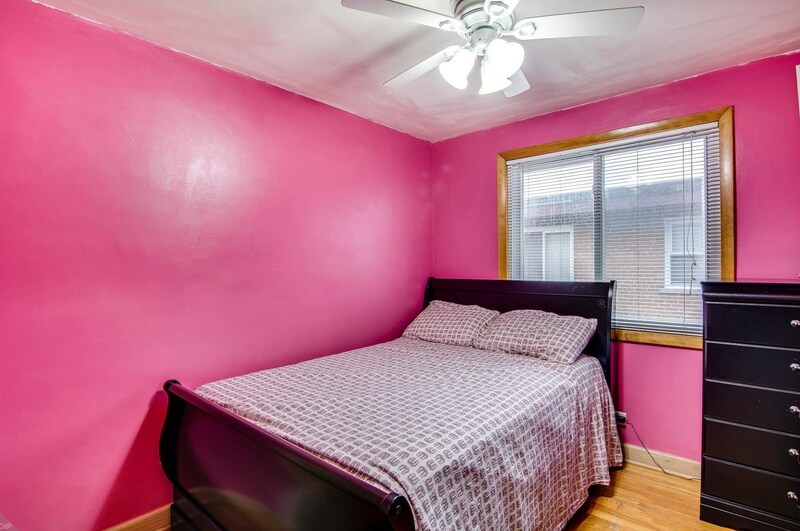 8319 Kilpatrick Avenue #A is currently listed for $215,000 and was received on November 13, 2018. 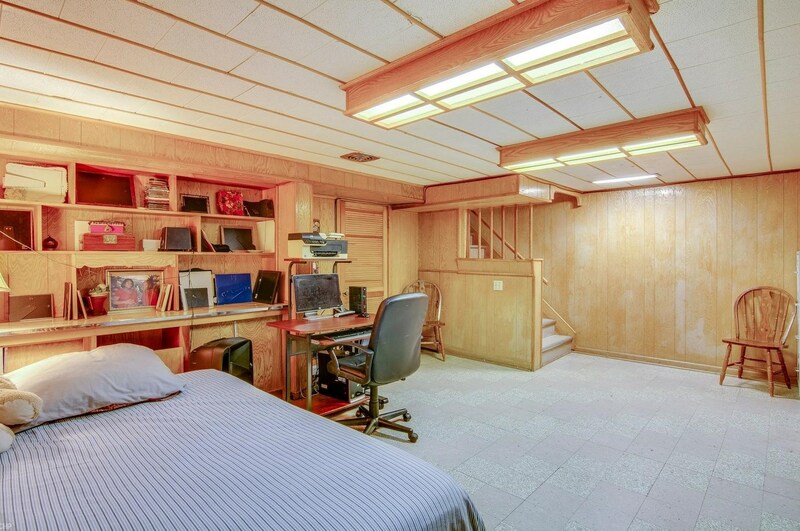 This property is listed by Jefferson Vice from our Winnetka Office.Want to learn more about 8319 Kilpatrick Avenue #A? 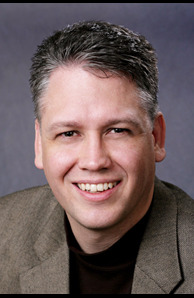 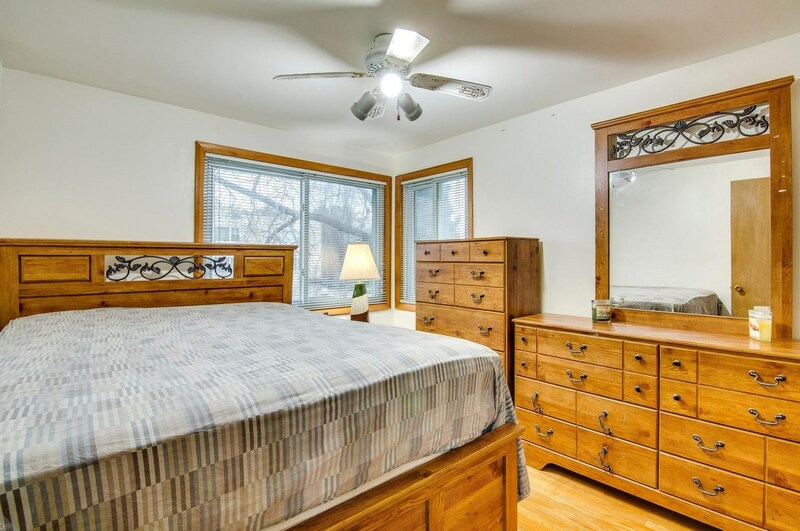 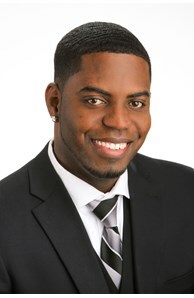 Do you have questions about finding other Condo / Townhouse real estate for sale in Skokie? 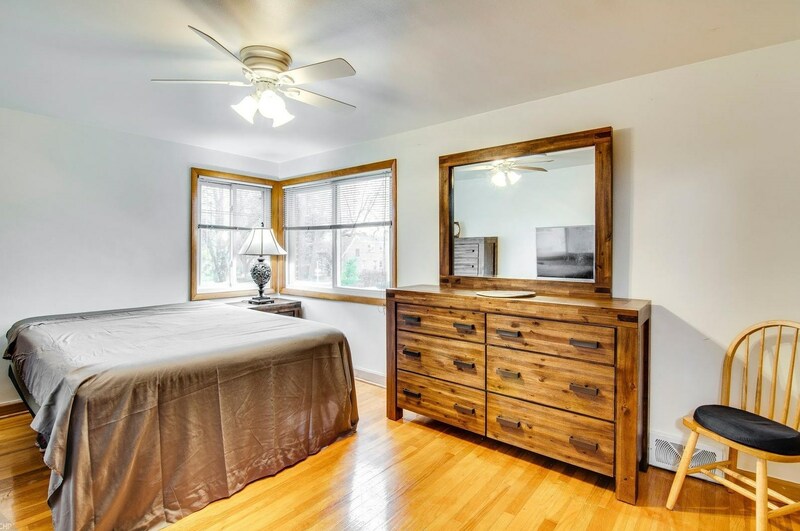 You can browse all Skokie real estate or contact a Coldwell Banker agent to request more information.